Whenever a genre is on the verge of turning stale by the force of saturation, it seems like vindication arrives exactly at the right moment. In the case of post-black metal, its unexpected appeal to hipsters quickly transformed a fringe movement into one of the most popular and revered styles of metal right now, and as it tends go, the first movers were soon followed by a tide of identikits lacking the ambition to keep pushing the envelope. I ain’t gonna lie, after enduring what felt like several dozen such artists at Roadburn Festival this year, I had started seriously to doubt the longevity of post-black metal. 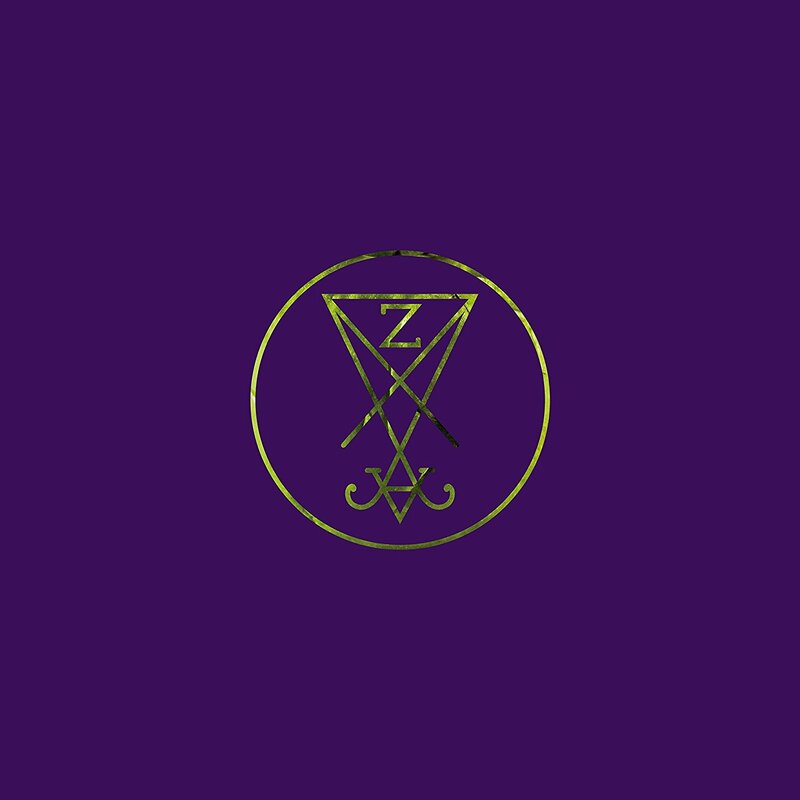 But then Zeal & Ardor came along with an outrageous take on the genre, mixing blastbeats and sweeping tremolo melodies with elements of afro blues, soul and gospel music to carve out a unique niche which the Swiss-American frontman, Manuel Gagneux, gleefully refers to as ‘slave black metal’. I use the term ‘came along’, as even though this latest offering, “Stranger Fruit”, is the band’s third full-length already, it is the first to really bring the two worlds together in a sensical way; the first to sound like a complete album rather than a mishmash of contrasting influences. One of the ways this is done is by weaving black metal into the music ever so gradually. Across the first three songs, the black metal element lurks just beneath the surface; you hear it momentarily in the intro, just as there are short bursts of tremolo guitar in the voice-based “Gravedigger’s Chant”, and the briefest eruptions of icy screaming in “Servants”, as the instrumentation starts to take on a heavier and more sinister character with distorted guitar and double pedals galore. It seems to be a way of both easing the listener into an unfamiliar and, at times, challenging style, and building tension toward the full deployment of Gagneux’s ideas in “Don’t You Dare”. The song first lures you into a false sense of security with the sound of crickets, and Gagneux’s idly singing “Morning might never come ‘round / these parts are never gonna come up” against hums of hm-hm-hmmh-hmm from the two dedicated backing vocalists, Denix Wagner and Marc Obrist. But the tone soon turns dire and the singing more frenzied, presaging the imminent arrival of winter in a storm of blastbeats, screams and cold, grandiose melodies of the Norwegian school. Transitioning from simple blues to extreme metal and vice versa is an audacious manoeuvre, but Gagneux and his cohorts execute it so perfectly that it feels like the most natural thing — just like the rest of the eccentricities found across “Stranger Fruit” that make is such a unique and fascinating listen. Building a hand clapped beat into a roaring black metal piece might seem absurd at first, but once you have taken in the brilliance of “Row Row”, you will instead be wondering why no one ever tried it before. In the hands of a less visionary artist than Gagneux, this song — and indeed Zeal & Ardor as a band — would likely have been brushed aside as a mere gimmick, but by virtue of his creative heft and the old soul feeling his voice and lyrics evoke, the end product is a collection of some of the catchiest and most ingenious black metal-laced music to have surfaced in a long time. But while the likes of “Waste” and “You Ain’t Coming Back” certainly invite a sway to your hips as well as providing plenty of headbanging and windmilling opportunities for the more metal-of-heart, they also house a bleak undercurrent offering a sobering look at death, humanity and racism (in the United States in particular) in a way that suggests Gagneux has an affinity for, and is in fact quite inspired by the late Billie Holiday for his songwriting. The audacity with which Gagneux & his cohorts bring sounds that were born out of slavery into a genre, which has its own long-standing issues with bigotry and racism, is both reassuring and a warning of how much ground still needs to be covered in order to put an end to oppression. A stunning a display of creative wit though “Stranger Fruit” is, it does ultimately feel a bit elongated. Once the band is done entwining belligerent, Slayer-school thrash riffage between verses that sound like Clutch-gone-gospel in the excellent “We Can’t Be Found”, the listener is met with a trio of songs that have little else to offer than Gregorian chanting, discordant piano and the same sort of ambient electronica that is used earlier in “The Hermit” and “The Fool”, presumably to provide some breathing breaks amid what is otherwise an intense listening experience. Still, “Stranger Fruit” would have been none the worse off had these intermezzo-style tracks not made the cut; a straight segue into the last song, “Built on Ashes” — a cinematic, bewildering and deceptively uplifting crescendo that leaves the listener with mixed emotions with the words: “At the end of it all when the fields burn (oho-oho-ohh) / You are bound to die alone (oho-oho-ohh)” — would have sufficed just as well. But this is hardly worth the complaint, given how original, challenging and deeply moving a record “Stranger Fruit” turns out to be. It is a coup de grace to elitists and truists and a reminder that, with enough talent, the sky is the limit when it comes to pulling genres apart and putting the pieces back together to create something transcendental.